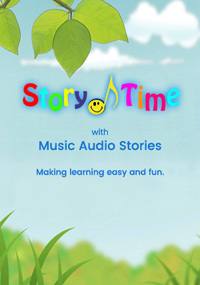 Story Time is presented by me, Anna-Christina, the author and narrator of Music Audio Stories! I began doing Story Time at nurseries and schools as a way to test my audiobooks on the children. I wanted to see first hand, how they interacted with them. I then set about writing more stories with what I had learned from them in mind, which is why my stories have been such a hit with children and teachers. I do a mix of listening, drawing and drama. I cover a number of skills e.g: social interaction, developing self-confidence and encourage children to use their own imagination. They are fun, engaging, interactive, creative and educational. My background in performing arts helps with song, dance and drama and I love working with children. I have visited hundreds of nurseries, children centres, schools and libraries and the response has been amazing! In fact, my Story Time has become so popular, I have requests for weekly and monthly visits! I do Workshops all over London and I love being a storyteller! 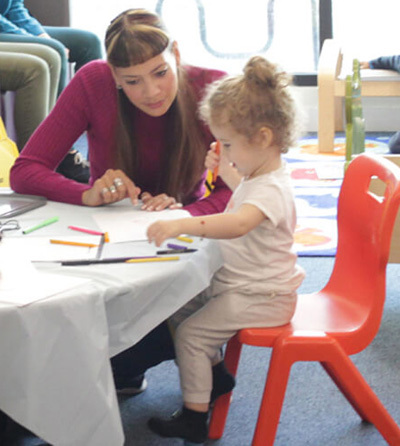 I take part in many community events such as Family Fundraisers and the Baby & Children's Market UK but one of the most fun things I do, is Story Time at London Libraries! I want to do my part to help keep London Libraries alive and buzzing by offering my Story Time to the public for free. I believe libraries are important places, not just for children but for everyone! I often dedicate my time during holidays to organise events for children and families at various libraries. It's so lovely to do Story Time with parents involved as I also love to see how they react to my audiobooks! I'm pleased to see they are as popular with parents as they are with children. This makes me very happy indeed! Demand for my Story Time is growing which makes me feel extremely proud. If you have children between the age of 2 to 7 years old, join me at one of my musical and magical Story Times! Subscribe below to receive Story Time updates so you won't miss your chance to catch me in your local area! Read more about Story Time at London Libraries and Stories From Story Time and follow me on Twitter @StorytimewithAC. Music Audio Stories make learning easy and fun! 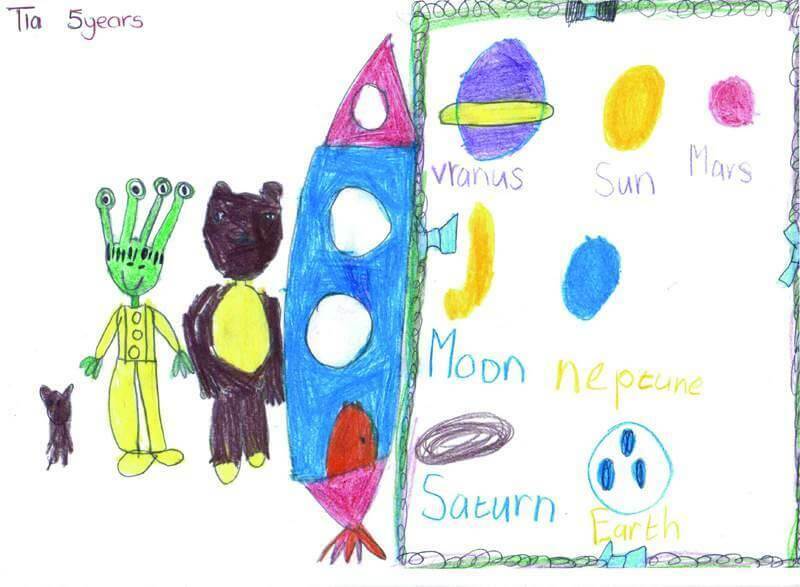 All of my stories have different themes, which at times connect to the children’s learning programs. Some stories are ideal for use at the beginning of the school year when new children are settling in. Others are energetic with movement and dance. 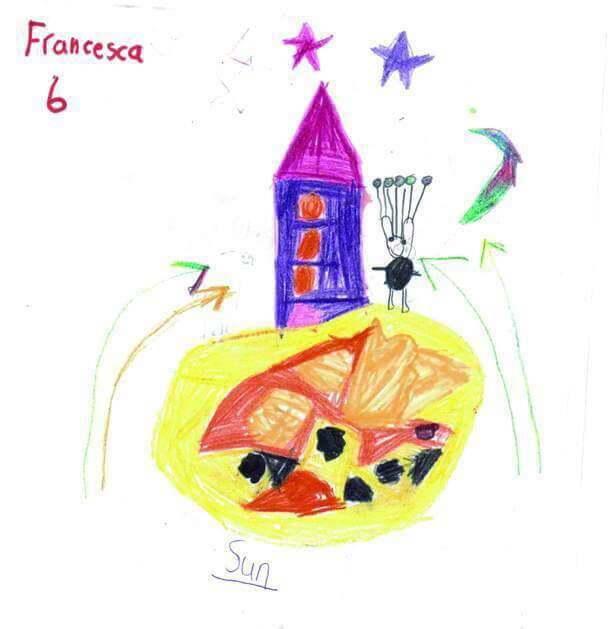 Children learn about animals and insects, colours, numbers, nature, and magic! I also have stories about the Solar System, littering and the importance of friendship, cooperation, tolerance and team effort. All of my stories instil positive messages as I think this is very important for children growing up. 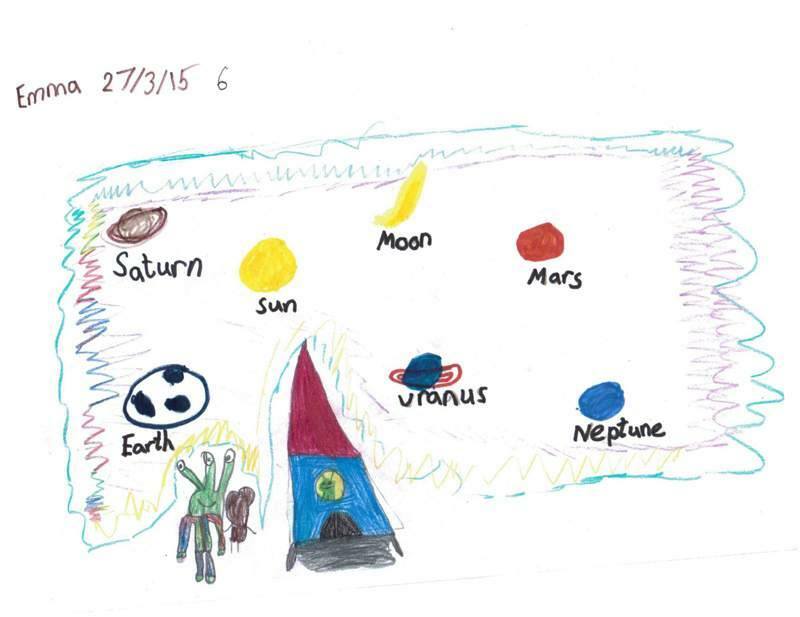 My sessions compliment Key Stage 1 and areas of the Early Years Foundation Stage. I cover a wide range of ages from nursery and preschool groups aged 2 to 5, to school groups aged 5 to 7 (Year One and Two). My lesson plan varies according to the age group. I ensure all children have individual attention which is why I usually do groups of 20 children at a time. Although on occasion, I have had Story Time with up to 40 children in one session and library groups are often quite large too! Last year I had 100 people at one of my Workshops at Hammersmith Library! Listening - Story Time involves playing one of my Music Audio Stories to the children and stimulating their listening abilities and observation skills, as well as their imagination. Learning - Valuable lessons are taught throughout my Workshop. Children learn about the animals and insects in the story as well as other life lessons depending on the story I use in the session. I make learning easy and fun! Drawing - Children are encouraged to draw the characters or anything they heard in the story. This produces creative results and helps them to remember various things they have heard in the story. This is also a time when I teach the children about colours, shapes and other things related to the story. Drama - I play the audiobook again whilst acting out the scenes together. This part is great fun and enables children to use their own imagination. Some stories have cheerful songs to aid with the lessons being taught and children enjoy singing and dancing along. Occasionally I use props and visual aids. This activity is excellent for developing social skills. I have a number of stories tailored for different seasons throughout the year. 'Christmas Magic' is perfect for Christmas performances (which I have done at Treetops Nursery and other Workshops). The audiobook includes a sing-along song which the children learn very quickly. It incorporates Christmas themes such as giving and sharing. 'Chris the Caterpillar' is used in the summer when children are learning about the colours of flowers and spending more time outdoors. My story 'Weird & Wonderful' works very well for Halloween. It teaches children about the less popular bugs such as centipedes and slugs and the importance of not stepping on the insects. We also have an Easter story! 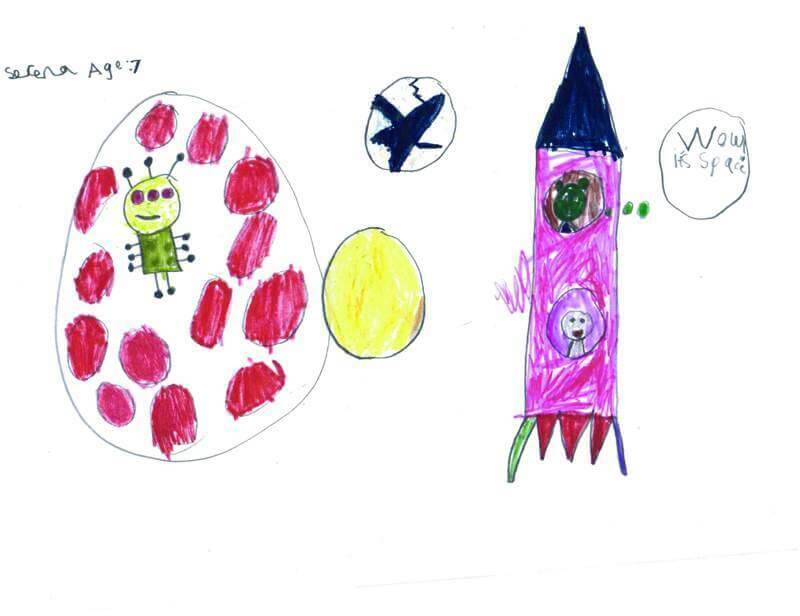 After every first visit, I publish the children’s drawings in a gallery on this website, making them a part of my creative world forever! This is very popular with their parents! 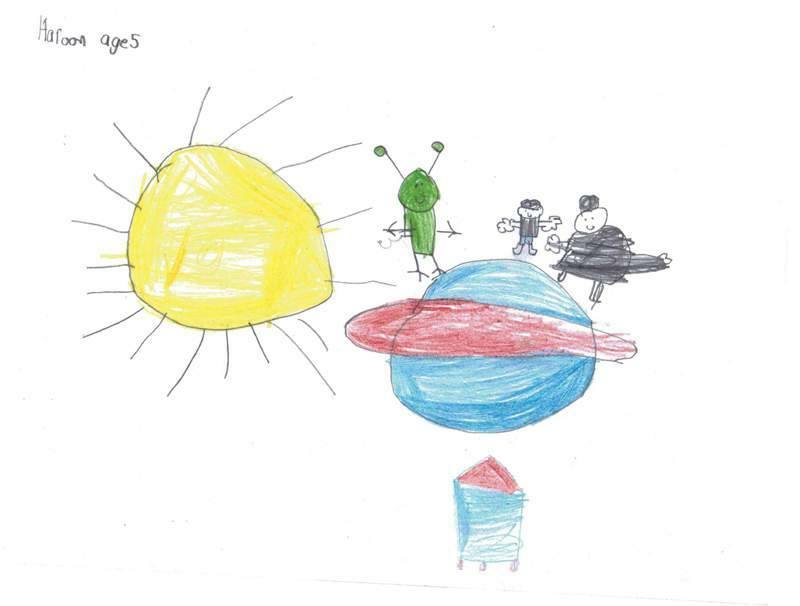 At subsequent visits, the children take their drawings home. 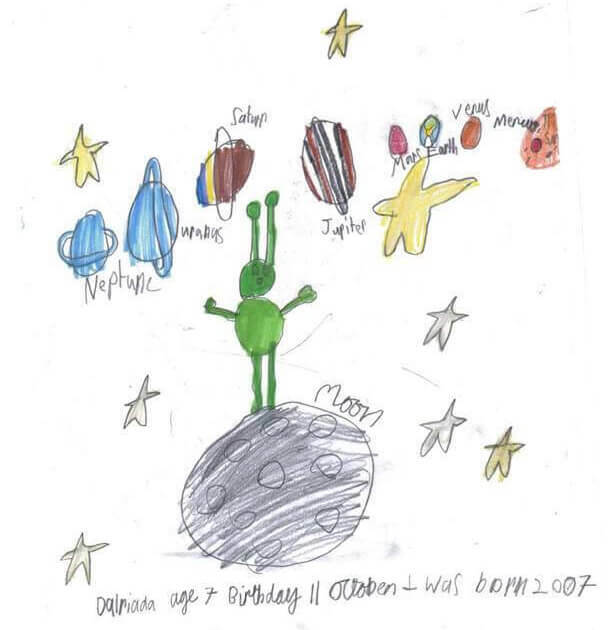 You can submit drawings of my stories to my Kids Corner! Make sure your child's first name is written on the front of the drawing with their age and the date and post them directly onto Facebook or Tweet it @StorytimewithAC. "Anna-Christina is always very friendly, welcoming, and professional at all times. Her sessions are always well planned and delivered, and children and parents alike are delighted with the stories and related crafts. It's always a pleasure to host one of her sessions." "It was so interesting, the story was amazing, the children were sitting down without moving and listening nicely. They had a lot of fun and Anna-Christina interacted with them so well. It's something really interesting because they use a bit of their own imagination." "Both groups were engaged in the workshop presented by Anna-Christina. She explained the workshop well to the children and was calm and sensitive to their needs and responses. They really enjoyed acting out the story and got the message of putting rubbish in the bin." "I would like to express our thanks to Anna-Christina for an amazing story time. It was very expressive, interactive and exciting for all. The children loved taking part during the session. I would highly recommend this style of storytelling as it encourages development in young children." "The children were really engaged. They were excited listening to the story and drawing what they could hear. Simple - easy to listen to and retell the story." "Absolutely amazing. Initiative to get children interested in reading. The music added a new dimension to storytelling. Full of fun and interaction for all ages." "The story was age appropriate. It kept the children focused and covered a number of skills." “The story was great. It kept children's interest and attention and the children learnt a small lesson on tidying up and keeping the place clean."